A Michigan woman has been thrown in jail for five days for refusing to vaccinate her son. The medical police state has arrived, and government will now put a gun to your head and take away your freedom to force your compliance. 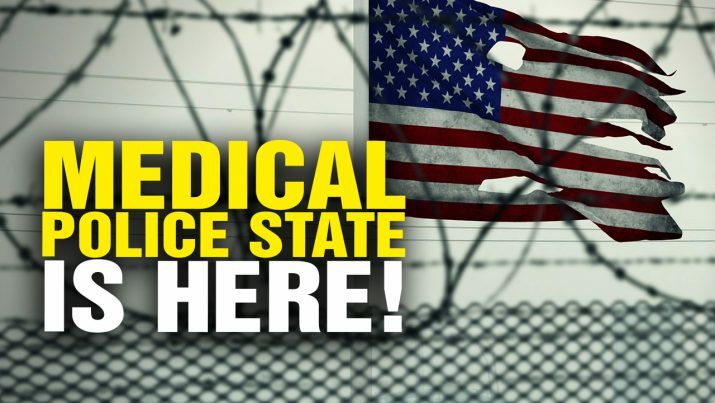 The medical police state is HERE! from NaturalNews on Vimeo.